The Whale's Back is a great spot to pick up gifts, souvenirs and collectables during your visit to world famous Peggy's Cove. 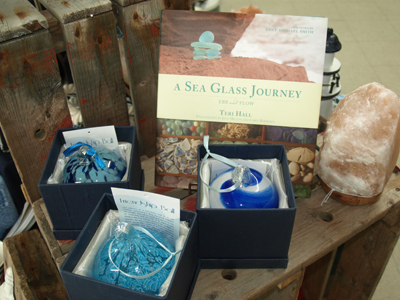 Our gift shop houses a variety of items, from nautical theme decor to local interest books, precious rocks and stones, clothing, jewellery and much more. We invite you to check out our photo gallery. While at The Whale's Back, why not stock up on supplies for you holiday travel, grab a light meal or a tasty ice cream cone? The Whale's Back is also Peggy's Cove's local outlet for the Nova Scotia Liquor Commission, stocking a fine selection of wine, beer and spirits.